Fresh off my European tour, I’m please to play a benefit for The Jamaica Project, a small project furthering education, cultural exchange and sharing resources between the region of St. Elizabeth, Jamaica, and the NorthEast Coast of the US. As we see in relation to Greece the depredations of the IMF and rabidly destructive austerity and “economic restructuring” projects, I’ve been struck by the fact that these projects have already been in place in disastrous results in Jamaica (and for those of you with long enough memories, Russia before that). In Jamaica, although there is wealth, it is not in the hands of the Black majority, and people in these districts farther from the city struggle, with a great deal of heart and creativity but not a lot of resources. The Jamaica Project is heartening me for me, as an example of how people can attempt to move resources back in the direction they should be going: it includes a breakfast program for kids in school in St. Elizabeth (something I’ve been increasingly aware of as an educational issue even here in NY teaching at the college level), and a teacher exchange program that partners schools in NY and NJ and also sends tutors down to JA to support educational programs happening there. There was also a sweet little project where kids in the two countries learned each others songs: students from Hamilton Park Montessori in Jersey City, and students from Bigwoods Primary school in St. Elizabeth JA collaborated: the Bigwoods kids sent two Jamaican folk songs were sent to New Jersey, who sent two school favorites back to St. Elizabeth. All students learned all four songs and they were recorded and combined into a set of recordings that blended both schools together. They experimented with a concert in NJ where recordings from Jamaican school were blended with a live performance (I think a simulcast would be the next thing to work out)! It’s a small, creative project, coming from the heart, and I hope it can sustain itself and maintain a positive, non-exploitative, non-savior approach to support Jamaicans whose labor, skills, and talent have provided so much wealth to the rest of the world. Notes: Benefit party for a nonprofit benefiting students in St. Elizabeth, Jamaica. Live music from foundation artist Delroy Melody, Screechy Dan, Kabbalist and Hardi Hard. DJ Autograph, DJ Golden (a.k.a Hanna Herbertson), Dj Ripley of Dutty Artz spinning the best tunes to dance to. And the best part is that all proceeds from the event go to support next years education projects with the youth of Jamaica. Put on your party outfit and come out and support! Win a sports massage, a private gyrotonic session, or a dancehall class with BlackGold dance collective, or Korie Genius in our prize draw. 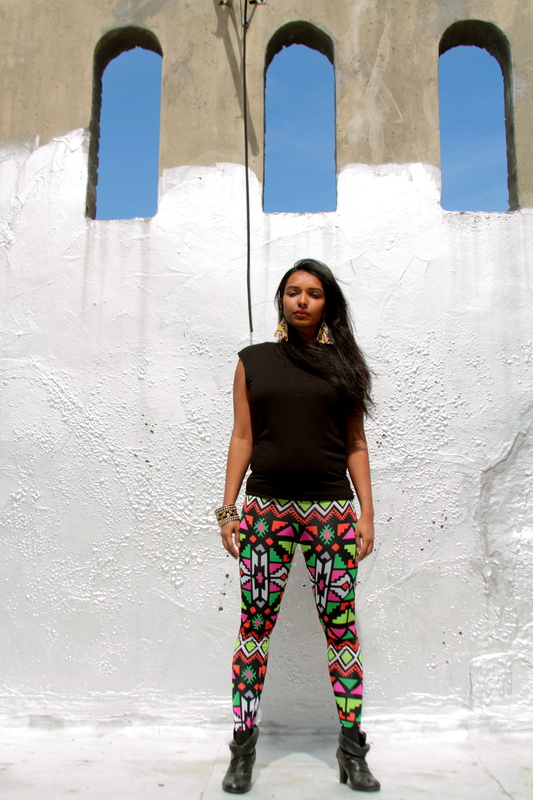 We present someone who at this point really needs no introduction since she exploded into the NY DJ scene a couple of years ago: Dutty Artz member Ushka is a Sri Lankan-born, Brooklyn-based deejay. We are pleased to present another stellar player on the Dutty Artz Keeps Changing The mood lineup! 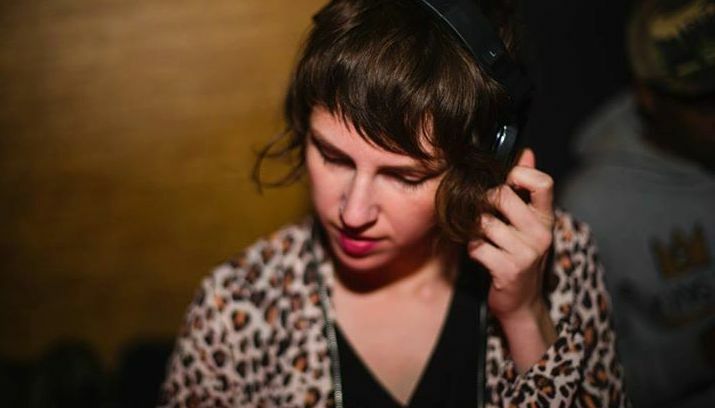 Recently relocated to NY from Boston, Riobamba is an Ecuadorian-Lithuanian DJ, event-maker, and writer. Dutty Artz lineup for tomorrow night (Wednesday April 29) includes a special live set from Atropolis, which you definitely won’t want to miss! Building on his intense collaborative practice and deep connection to dancefloors, you’ll hear fragments of old and new inspirations. This year has been a year of expansion & experimentation for me (DJ Ripley), from the chance to play Lincoln Center with Ushka, Dutty Artz/Kafundo collaborators Buraka Plays Som and Charanjit Singh, to my new gig as a Visiting Assistant Professor of Music Business at NYU. I’ve also been branching out creatively, with new collaborations in the works in production/remixing (more on that forthcoming), and this week, a new live performance experience – I will be performing a live DJ set with amazing drummer/percussionist/beatmaker Ravish Momin. He is an esteemed jazz drummer and Indian percussionist who has toured across the world alongside many free jazz greats as well as with multiple iterations of his own band, Tarana. The NYTimes published the Ballad of Geeshie and Elvie about a little over a week ago and it made its way across my laptop screen, as articles like that tend to do.